I love it when a belt can cinched anything together. 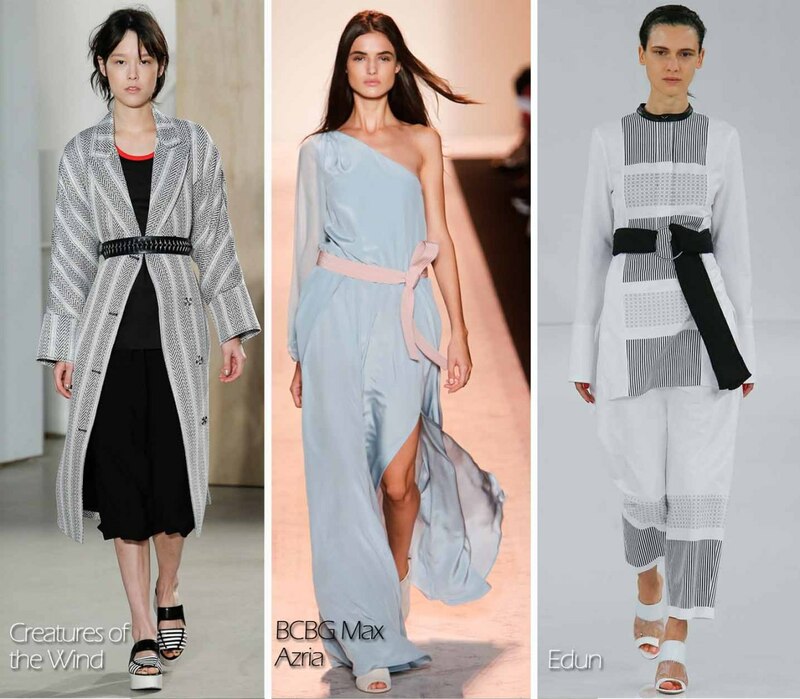 During the Spring '15 shows, brands as BCBG Max Azria belted a long caftan dress which gave a slight emphasis on the waist. While Marni and Edun opted for a more thicker obi belt style. 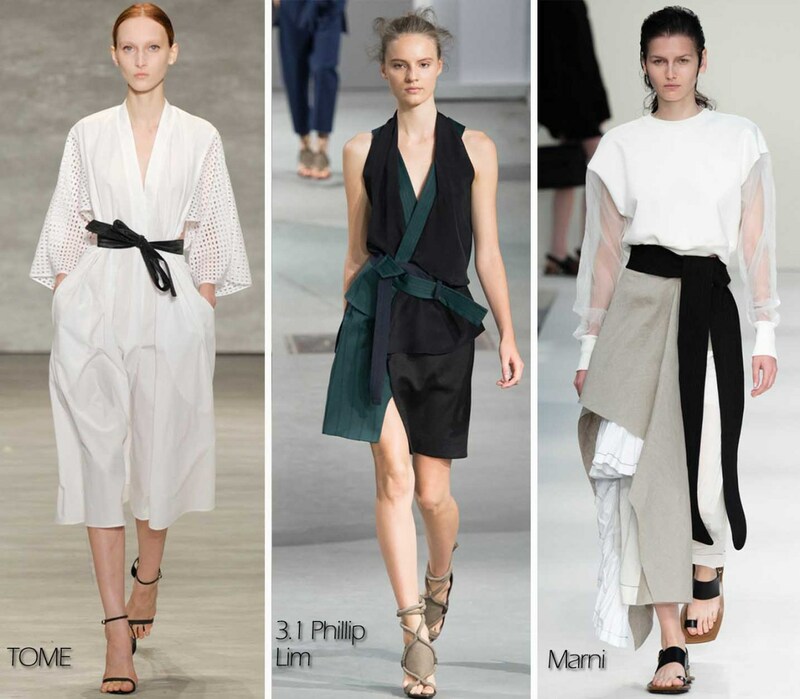 Needless to say, this trend shows a creative way to wrap a belt around the waist. Do you like to wear a thick or thin belt?